We are excited to announce that we will be offering a certificate program in Hospitality and Tourism Management, beginning in Fall 2018! Check back for more updates and information very soon! Principles of Hospitality – Focuses on exploring careers in the hospitality industry, including the experience and training needed to succeed in the myriad of hospitality-related career positions available. The history of the hospitality field, future trends, and the art of quality customer service as the core of overall success is discussed as well as practiced. 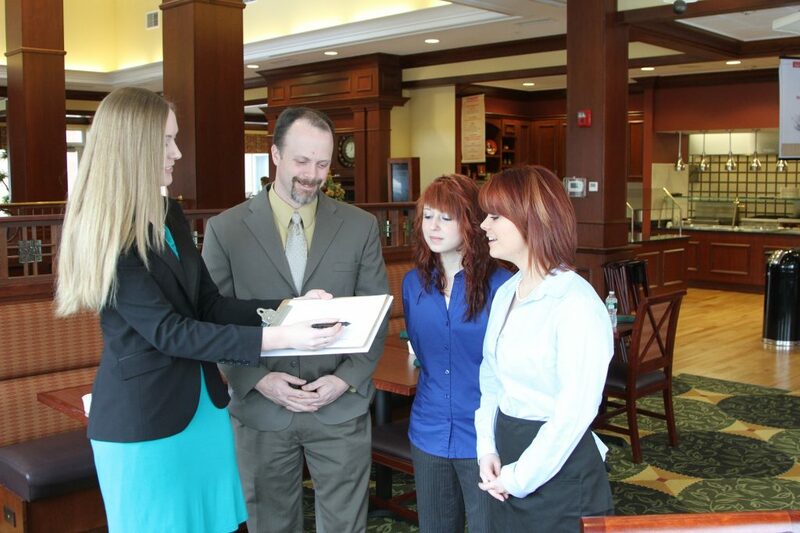 Lodging Management – Introduces students to front-office operations and management. It also introduces successful strategies and operational tactics used by front-desk professionals for day-to-day operations, as well as employee management techniques that are important to the success of the front office. Both revenue and support center management is included in this course. This is a certification course. Beverage Controls – A dual certification course in which students are exposed to the identification, history, manufacture and use of malted beverages, wines and distilled spirits as well as to how, when, and where they relate to a beverage operation. Mixology, service etiquette and purchasing and control of a bar inventory as well as the legal, moral, and social obligations of service are also included. TIPS training is included. Hospitality Law – Designed to teach students to identify and understand the principles and concepts of laws impacting the hospitality industry. Provides an introduction to the court system and contracts and the legal rights of innkeepers and restaurateurs. The focus is on understanding risk, prevention of liability and protection against accidents, attitudes, and incidents that could lead to lawsuits. Case study and discussion examine the applications of law to the hospitality industry. Hospitality Division Management – This course offers participants an understanding of the diverse areas that are commonly part of a hospitality business. The major areas involved in the training include the overseeing and hand-on management of the appointment of guest rooms, dining facilities, and food service areas as well as additional retail outlets. Planning and Development in Tourism – Explores tourism development as a process and the changing trends in tourism. Topics include history of tourism development; economic, environmental, social and cultural impacts of tourism; travel behavior and tourism marketing. Discussion of all factors that influence the hospitality, leisure, travel and recreation industries – interstate, intrastate and internationally. Emphasis is on guidelines and approaches in development of tourism that responds to national, regional and community needs and desires. Meetings and Convention Management – Exploration of the logistics involved in event planning. Students will discuss the wide spectrum of the convention market, examine the individual needs of people who plan and are part of the group function; those who review ways to service groups effectively. 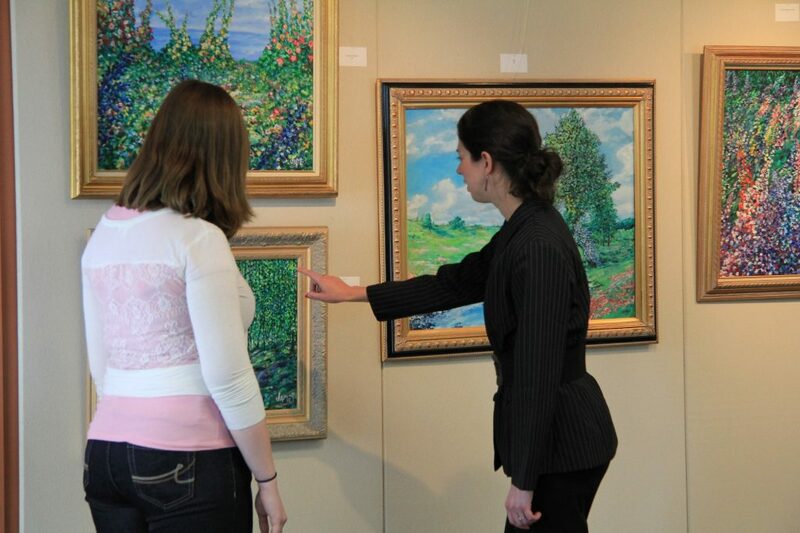 Special emphasis is places on the convention services department and manager. Topics include concept, design, feasibility, marketing, financial management, staging, staffing, safety and security, careers in this particular area of the hospitality industry, and how conference and event planning fits into the overall scope of the industry. The stand-alone certificate program will include 21 credits of Hospitality and Tourism Management courses and 9 credits of general education, including College Composition, Oral Communication, and Human Relations. All students successfully completing Hospitality and Tourism Management courses will receive an electronic badge validating the skills and knowledge gained.